Experience a private tour behind the scenes of our unique whiskey making process. Includes a tasting of our range of products. From $20 per person. 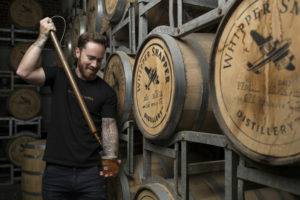 A passion of whiskey and great friendship is where our Whipper Snapper Distillery journey begins….